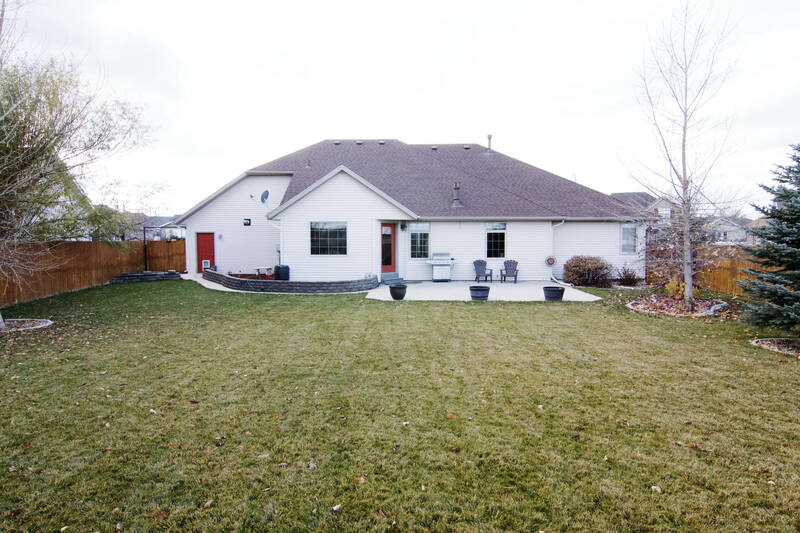 New to the house hunting market? Are you looking for new construction, or maybe a home that has been so well maintained that it could match up? The perk of not having to wait for a home to be built is always nice, too, right? Sometimes new construction homes can be a little cookie-cutter on the inside, so we’ve got a custom quality home that we think you shouldn’t miss! 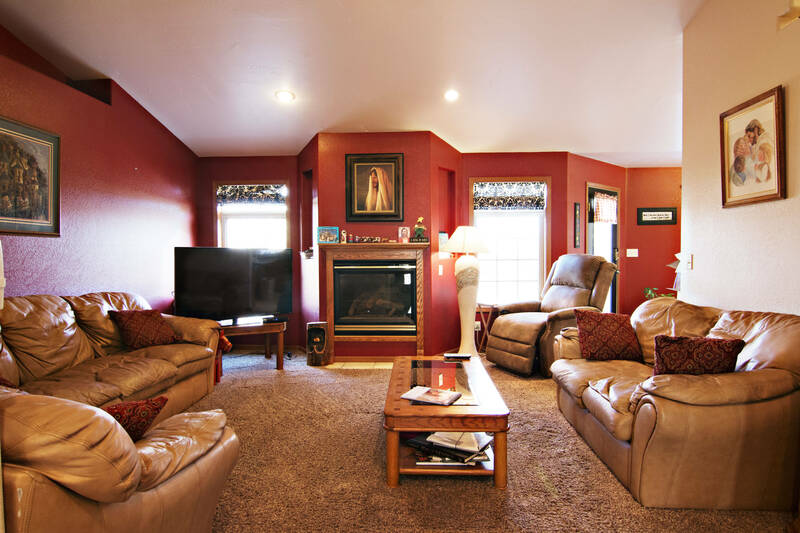 Take a look at 4111 Lexington Ave in the South Park Subdivision here in Gillette, WY. Throughout the home you’ll notice custom arches and beautiful textures. 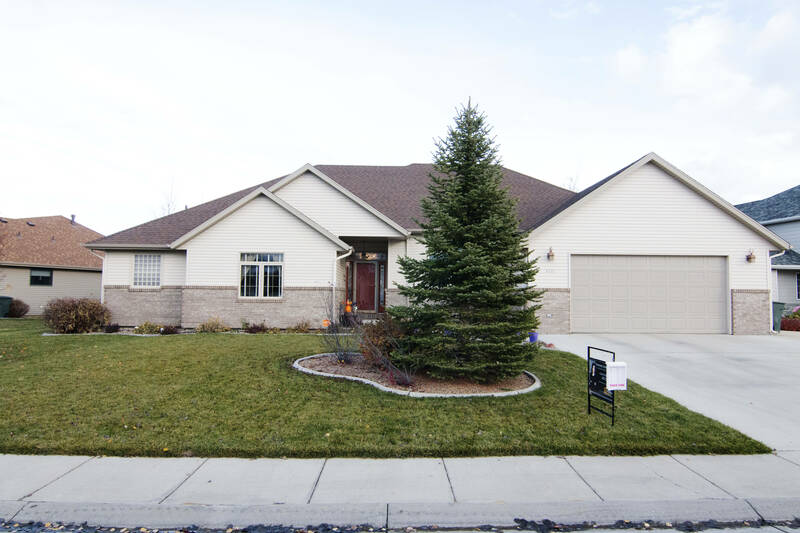 Built in 2002, this custom home sits on a beautifully landscaped 0.26 acre lot. 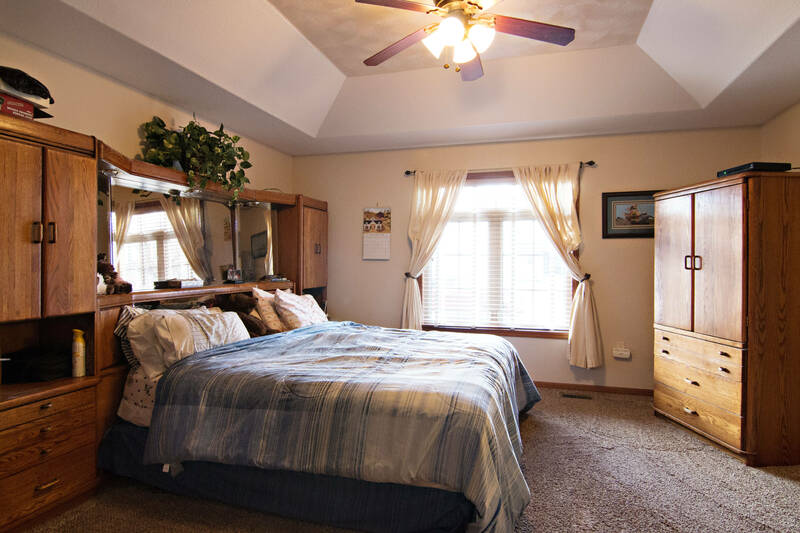 The home is a spacious 4,136 total sq ft and offers an attached and gas heated 3 car tandem garage. Inside you’ll find an amazing floor plan featuring 3 bedrooms and 2.5 bathrooms. 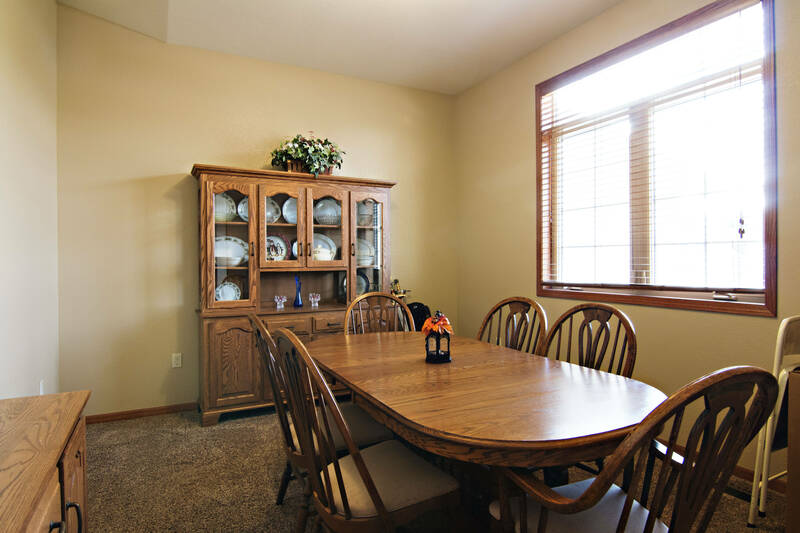 The home offers both formal and casual dining areas along with two living rooms – one on the main level and the other in the basement. The living area on the main level boasts a warm and welcoming fireplace and large windows offering plenty of natural light. 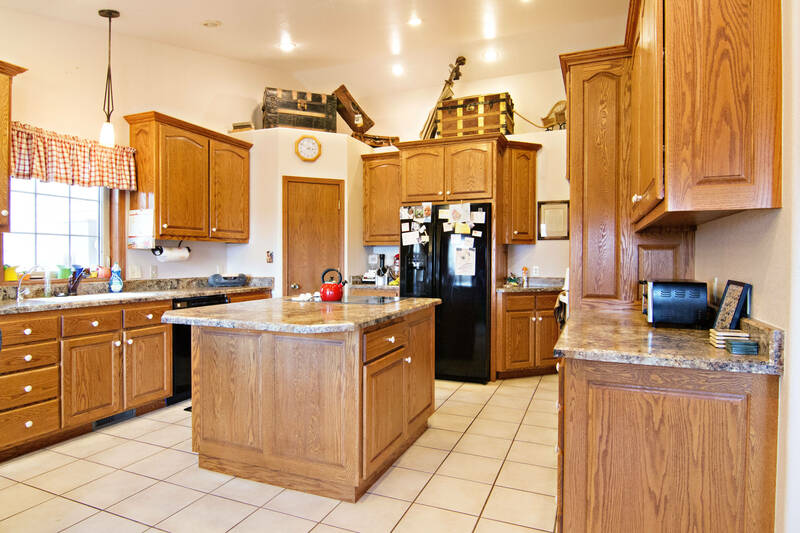 The large kitchen offers tons of cabinet space and a pantry. There is also a large center island giving extra prep space! The basement is partially finished with the other living area, but there is still plenty of room to grow into and finish with your own personal taste! So if you’re looking for a quality custom home that still looks new then don’t let 4111 Lexington Ave pass you by!